Lego Day: Build, Bend and Stretch! Wednesday, July 5: 3-5 pm. 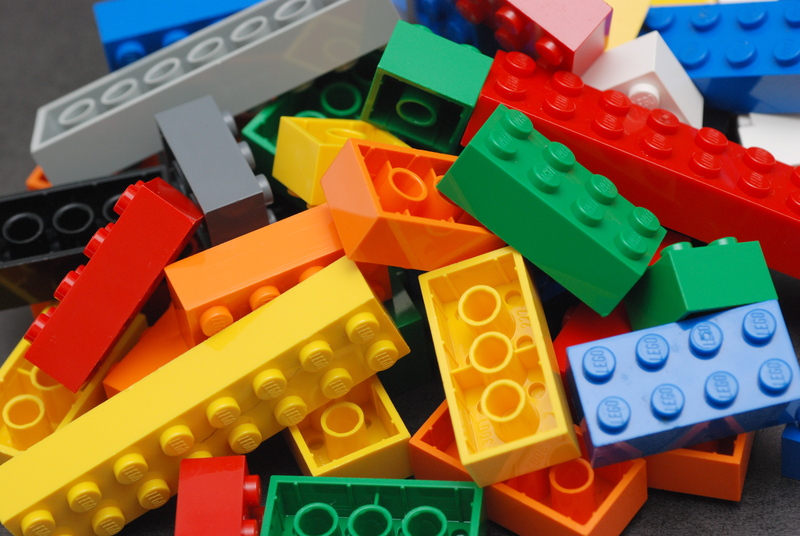 Come to the library to build with LEGOs. We also have a fun LEGO-themed game you can play that will have you bending, twisting and stretching! Previous Mark your calendar now & join us!